Kororo gummies are known for their iconic grape-like texture! 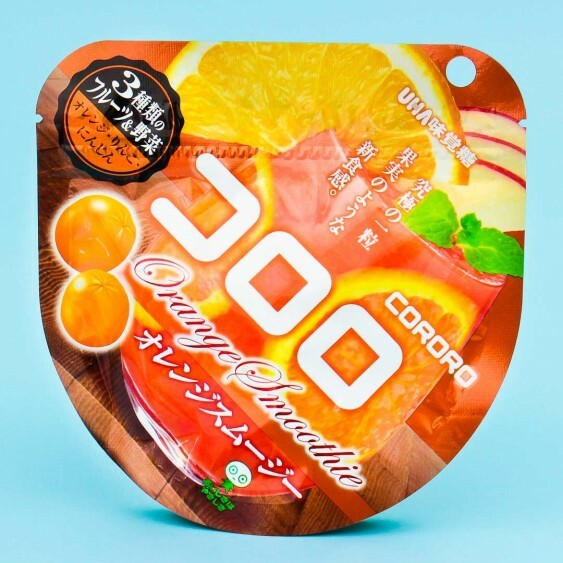 These orange smoothie flavored gummies contain a medley of 3 different juices: orange, apple, and carrot. A true blend of flavor just like an actual smoothie! 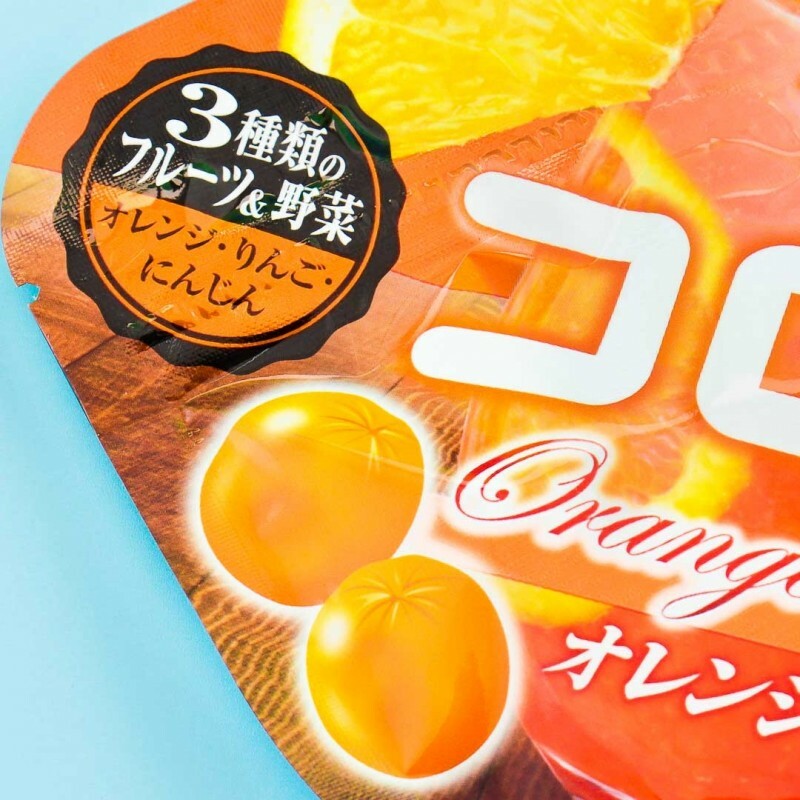 With a resealable pouch, you can enjoy these yummy candies fresh anytime!